Nov. 16, 2016 – San Diego, CA — Janssen Pharmaceuticals unveiled late-breaking results from its newest Xarelto clinical trial at the American Heart Association’s annual Scientific Sessions this week. The PIONEER trial sought to evaluate whether Janssen’s blockbuster blood-thinning drug Xarelto caused less bleeding than warfarin in patients with atrial fibrillation who underwent surgery to unclog their arteries. The results of the trial were presented at the AMA conference on Nov. 14 and published online in the New England Journal of Medicine the same day. The PIONEER trial: What’s it all about? The PIONEER trial included 2,124 mostly white male participants from around the world who underwent percutaneous coronary intervention (PCI), a surgery to repair or unblock blood vessels in the heart. In all cases, patients had a stent placed to support the blood vessel and all patients had the heart condition atrial fibrillation. Atrial fibrillation occurs when the heart beats often or irregularly, causing poor blood flow and increasing the risk of blood clots and stroke. Roughly 5% to 8% of people undergoing PCI have Afib, according to PIONEER researchers, and doctors often approach those patients with a different treatment strategy after surgery. Patients who undergo PCI typically receive dual antiplatelet therapy (DAPT) – a combination of aspirin and a type of blood-thinning drug called a P2Y12 inhibitor – after their surgery. This helps reduce their risk of heart attack or cardiovascular death and is usually a better treatment for patients than traditional anticoagulation therapy with warfarin, according to the study. For patients with Afib, however, anticoagulation therapy can help reduce their risk for stroke, so doctors have started using a combination of all three drugs. This “triple therapy” involves using aspirin, a P2Y12 inhibitor such as Plavix, and an oral anticoagulant such as warfarin to treat patients and reduce their risk for heart attack, blood clots and stroke. But triple therapy has its downsides: it can put patients with Afib at an increased risk for bleeding. Study researchers note the rate of excessive major bleeding in patients with Afib who undergo PCI is about 2.2% within the first month and 4% to 12% within the first year following PCI. PIONEER researchers sought to determine whether novel oral anticoagulants like Xarelto could be a safer option for patients with Afib who underwent PCI compared to triple therapy with warfarin. 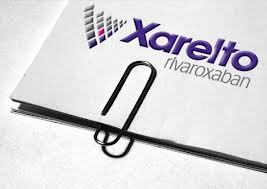 Researchers in the PIONEER trial found Xarelto to be safer than triple therapy with warfarin in terms of major bleeding episodes in patients. 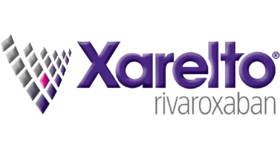 The study found that at one year 16.8% of patients taking low-dose Xarelto and Plavix and 18% of patients taking very-low-dose Xarelto plus Plavix and aspirin experienced significant bleeding, compared to 26.7% of patients receiving standard triple therapy. According to the study’s results, patients who took low-dose Xarelto and Plavix had a 39%-reduced-risk of major bleeding compared to patients who received standard triple therapy. Patients who took very-low-dose Xarelto plus Plavix and aspirin had a 33%-reduced-risk for major bleeding compared to those receiving standard triple therapy. 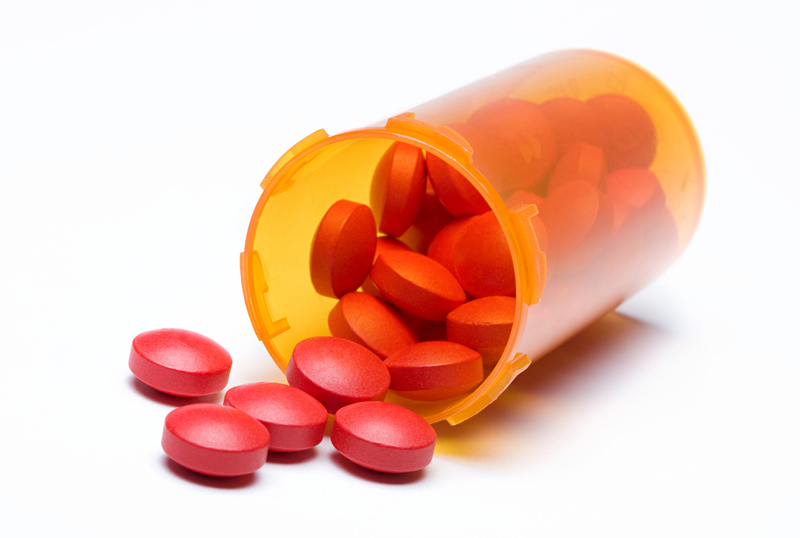 Researchers said the lower bleeding rate with Xarelto was consistent among multiple subgroups. The study also found that major cardiovascular events were relatively consistent across the three groups: 6.5% of patients taking Xarelto and Plavix, 5.6% of patients taking very-low-dose Xarelto plus Plavix and aspirin, and 6% of standard triple therapy patients experienced an adverse cardiovascular event. The study’s researchers admitted, however, that the trial was not designed to determine the superiority of one drug over the other. The sample size needed for a superiority trial would be more than 13,500 participants for each of the three therapy groups, authors noted. Researchers also admitted that the study had a number of limitations that made it “inappropriate to draw firm conclusions regarding efficacy from these data.” This means the results regarding major cardiovascular events have limitations that may render them invalid. PIONEER was an international, multicenter, randomized, open-label trial sponsored by Janssen and Bayer Pharmaceuticals, the makers and marketers of Xarelto. Both Janssen and Bayer coordinated the management of all the data in the study, according to the study itself, but the statistical analyses were conducted by the “independent” PERFUSE study group. One could question exactly how independent the PERFUSE study group actually is in this case, considering it was founded and is still led by lead study researcher Dr. C. Michael Gibson. Dr. Gibson is a professor of Medicine at Harvard Medical School and an interventional cardiologist at Beth Israel Deaconess Medical Center in Boston. He has led PERFUSE, his own academic research organization, for more than 20 years, according to his bio on the Beth Israel website. Dr. Gibson has received funding as a consultant and through grants from more than a dozen major pharmaceutical companies, including Bayer, Janssen, and Janssen’s parent company, Johnson & Johnson. 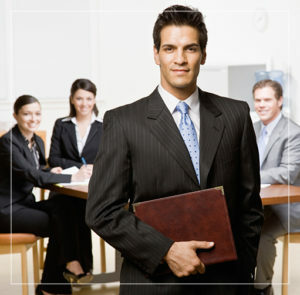 Can an academic research organization founded by the lead researcher of a clinical trial act as the independent statistical analyzer for the same clinical trial? Hood National has a hard time thinking so, especially when that lead researcher has accepted grant money from the same pharmaceutical companies his research organization is attempting to “independently” analyze. This isn’t the first industry-funded clinical trial to show Xarelto is “noninferior” to warfarin. The controversial ROCKET AF trial showed Xarelto reduced the risk of stroke and systemic embolism in patients with Afib compared to warfarin. But the study’s results were called into question when a medical device used during the trial was recalled and the prestigious medical journal BMJ accused Janssen of withholding pertinent trial data. The U.S. Food and Drug Administration conducted a reanalysis of the trial and concluded the results from the faulty medical device did not alter the overall results of the trial. But even the FDA’s reanalysis raises conflict of interest questions, as the current director the FDA, Dr. Robert Califf, was one of the researchers on the ROCKET AF trial. There are over 13,700 lawsuits against the maker of Xarelto pending in federal court as of Nov. 15, 2016. The lawsuits allege Xarelto caused uncontrollable major bleeding in patients – some of whom died as a result. There is currently no antidote available to stop a bleeding episode in patients taking Xarelto, but one is under development. The FDA has asked for more clinical data showing it is safe and effective before it approves it. To see the full results of the PIONEER trial, click here.